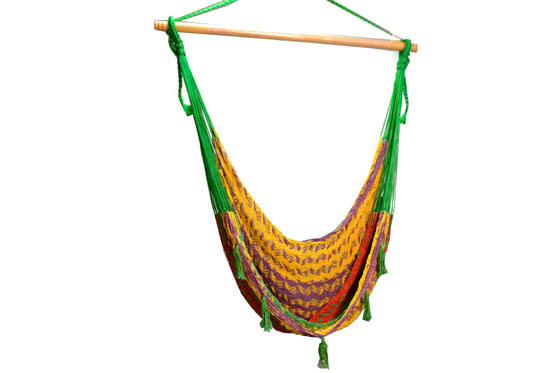 Mexico (HSMXxmex16) : mexican hanging chair. From Mexico ! !